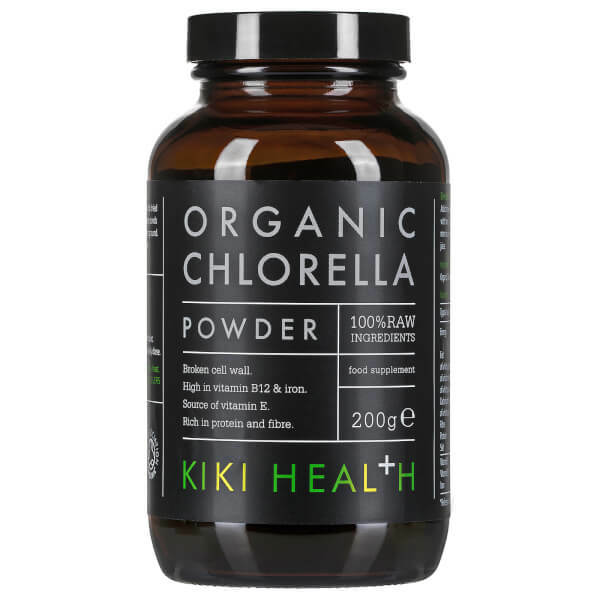 Boost your wellbeing with the KIKI Health Organic Chlorella Powder; a refined food supplement high in iron, fibre, vitamins and protein. 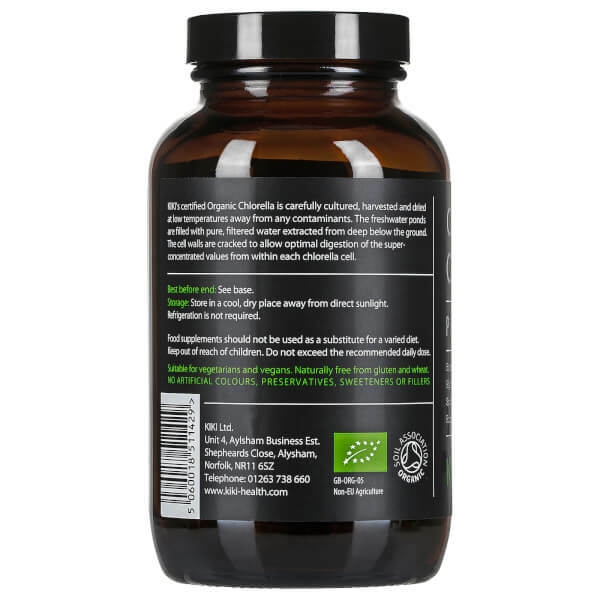 Carefully cultured and harvested from filtered, freshwater ponds, the 100% raw Chorella Powder has been extracted from deep below the ground at low temperature with cracked cell walls to ensure optimal digestion of the beneficial properties within each Chlorella cell. 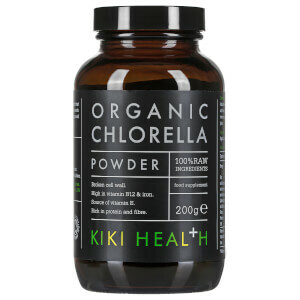 Suitable for vegans and vegetarians, KIKI Health’s chlorella source is routinely tested to ensure the finished product is completely purified and free from heavy metal contamination. 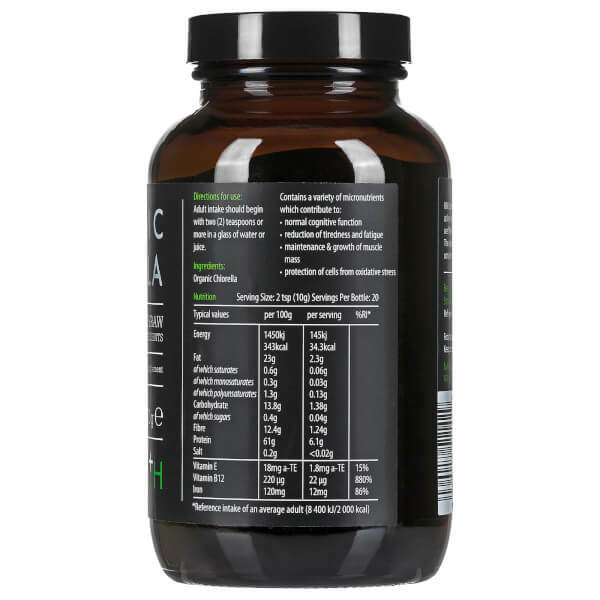 Begin with two (2) teaspoons or more in a glass of water or juice.